PCPL is announcing a partnership with Driving-Tests.org, a company dedicated to driver safety and education, to offer free DMV practice tests to library patrons. 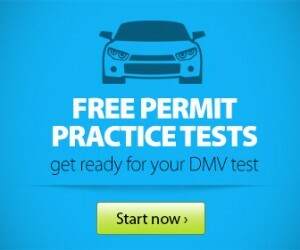 The new service includes free tests, written specifically based on the state DMV materials, and is the only site of its kind to include accessibility tools that allow users to hear selections read aloud, make them into MP3s, translate pages into other languages, magnify text, and mask sections of the screen for greater visibility on driving practice tests. 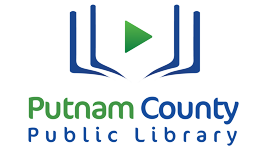 This partnership allows the Putnam County Public Library to harness the power of Driving-Tests.org’s specialized practice exams to turn new drivers into safer drivers. The new program will work as an outreach for several valued groups of patrons, such as teens, those with disabilities, those who participate in the library’s programs for seniors and need to take a renewal exam, and patrons at every other stage of life.